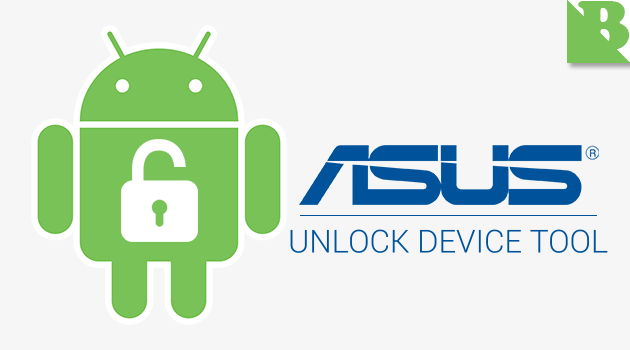 Unlock Device Tool is name of Android apps that cater for Asus Android devices that allows you to perform Unlock Bootloader on some Android devices Asus requiring the process. This way it will look easier than Unlock Bootloader using Fastboot Mode. Not all Android devices Asus already has official application created by developer Asus. Here I only provide Unlock Device Tool application is only for devices Asus Zenfone. But you need to know is that not all the files provided below in the form of APK, but some are using the ZIP format, so if you take in the form of a ZIP file so then you have to extract. You can use this application in accordance with its function and do not try to install on another Asus Android devices that are not available on the download list below. For how to perform the installation, you can follow the step by step are at the post How to Unlock Bootloader Asus Zenfone using the Unlock Device Tool apps. 0 Response to "Download ASUS ZenFone Unlock Device Tool Apps"